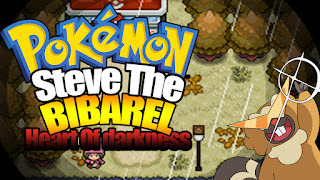 Gameplay of Pokemon Steve the Bibarel Game inspired by sun and moon. Steve the Bibarel : Heart of Darkness is the 0th game in the Steve the Bibarel series. Yup. 0th. 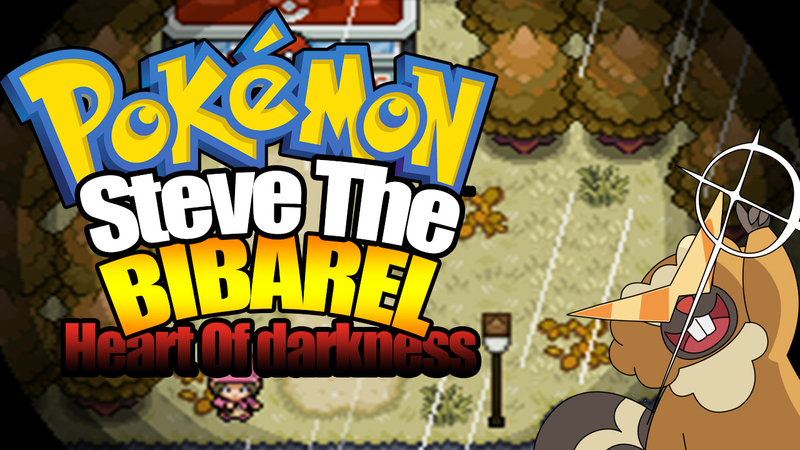 It's the prequel to the original Steve the Bibarel that delves into Steve's darker past. It was made by myself and good ole Raiden for the PokeCommunity 2016 Game Jam, where it was awarded first place. It's been several months since the Game Jam, and we've made a couple of small fixes and changes here and there. So we feel now is the time to put it back out there in the world. And, as it was made for a Game Jam, all resources used in this game are public. Feel free to take what you'd like - just be sure to give proper credits! There's a list down below!